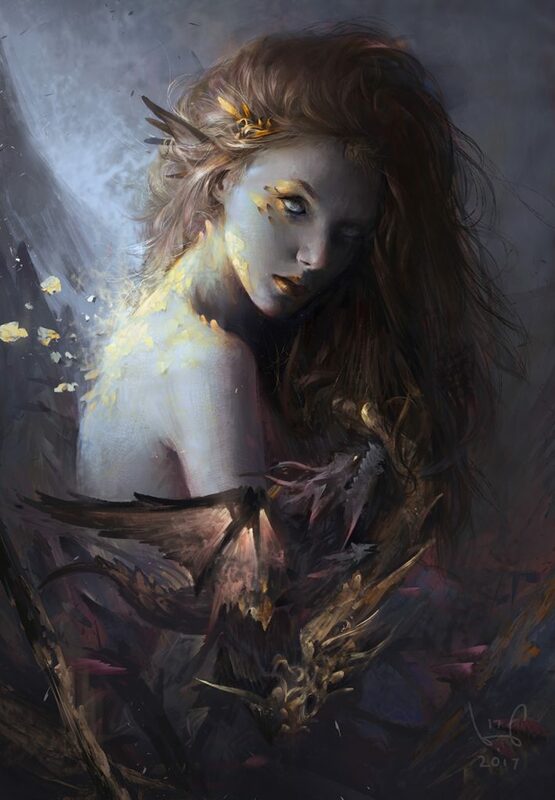 Le Vuong is a freelance artist who specializes in fantasy illustration for games and book covers. 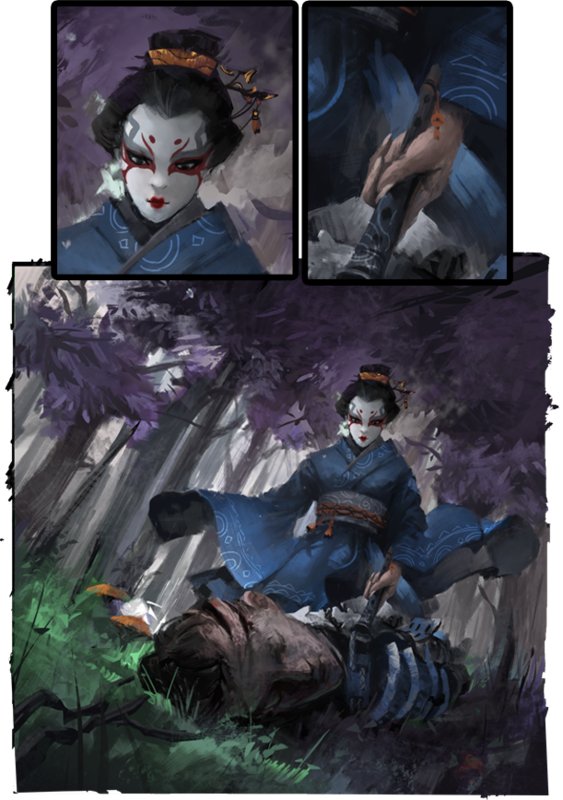 When the ArtStation Marketplace was released, Vuong was one of the first one to test it out by applying to be an Alpha seller. He uploaded a simple video of his painting process along with the brushes he used as a bundle. Not only did his first product immediately make it to the Trending tab, it shortly after made it to the top of the Best Selling tab and has been there ever since. Vuong studied traditional painting at the Vietnam University at Fine Arts. In 2009, he came across artwork by Ruan Jia and was inspired to start to start moving towards digital painting. Since there was no formal training available in his country at the time, his transition to Photoshop needed to be self taught and was a struggle. 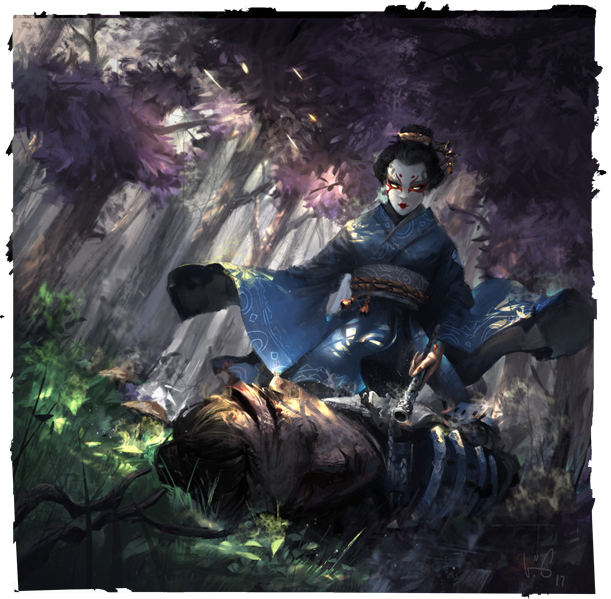 He goes on to explain that the biggest drawback for young artists who are still learning is that they do not seem to know what to do while painting or have a weak workflow. The illustrator recommends that in addition to studying anatomy, color, perspective, values and layout, it is a good idea to watch the process and workflow of artists so you can learn how to use the tools. 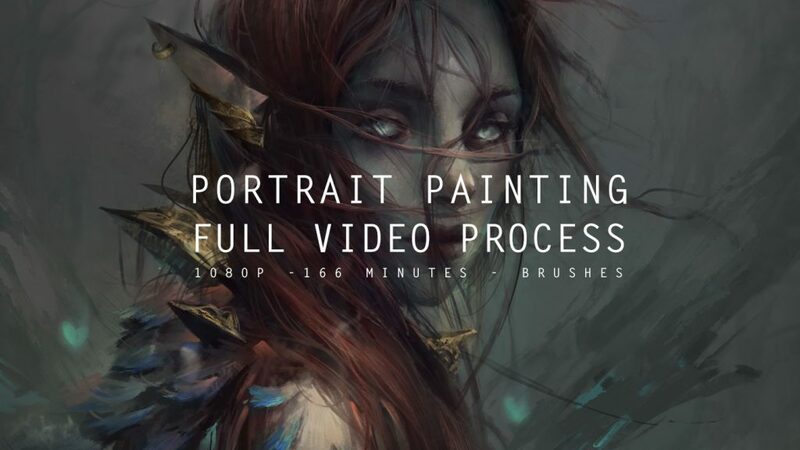 On his ArtStation Shop, Vuong shares his videos and brush collections in hopes that he too can inspire aspiring artists to learn. 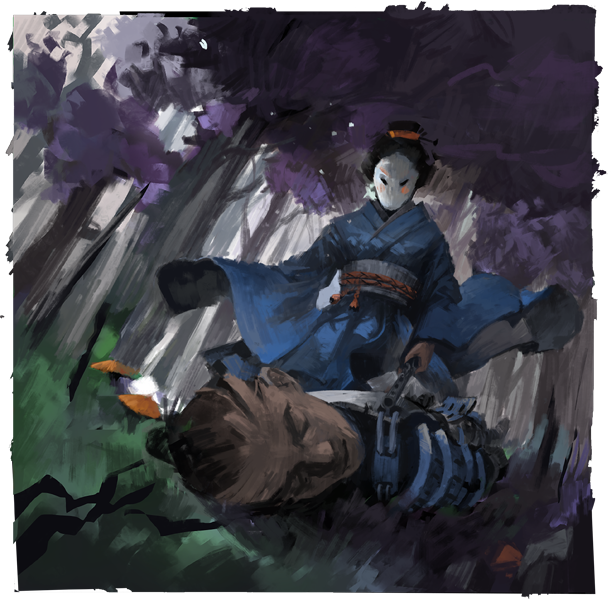 Below, he shares his basic process for creating a painting. 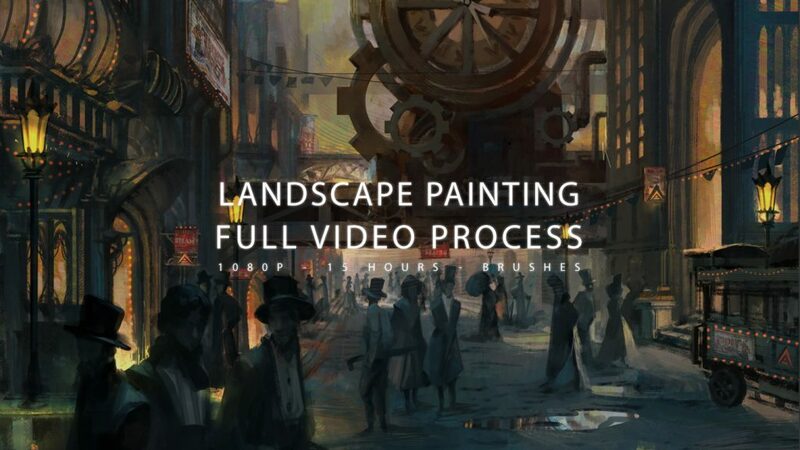 In addition to more painting videos, the artist shared he was currently working on some tutorials on digital painting techniques with subtitles. Follow Le Vuong for updates on his latest posts and products.